Samcom Technologies has a proven track-record in high-quality, custom database design and development. Our approach to designing and developing databases ensures that your applications will provide high levels of data integrity and security while our open approach facilitates efficient and reliable integration with any existing enterprise applications. 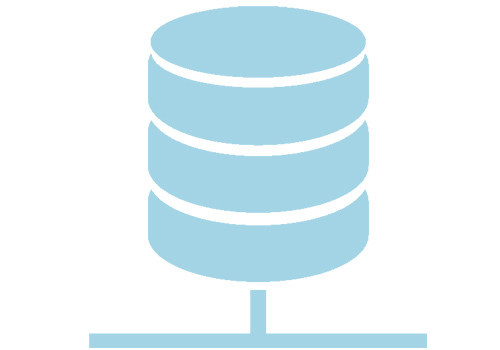 We provide database applications for most major platforms and operating systems using MySQL, MongoDB, GoogleSQL & Oracle.